Local 83 is located in Kansas City, Missouri and represents members in Western Missouri, Kansas, Nebraska and Iowa. 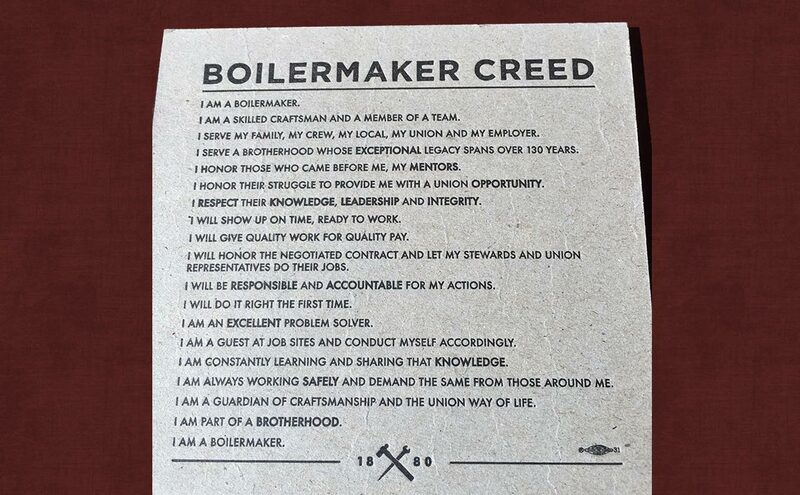 Boilermakers union to provide Boilermaker manpower in areas of need, to maintain a highly skilled work force, to maintain current skills and to train new skills and technology, and safe work habits. Find professional commercial and industrial contractors who can handle projects of any shape or size throughout our territory. All our contractors employ the skilled craftsmen of Local 83. Please log in to access the Members Only sections. If you do not have a Card Number please contact the Boilermakers 83 Union Office and they will provide you with your temporary password. Members: If you're looking for the Work Report, please CLICK HERE to access the report inside the members section. 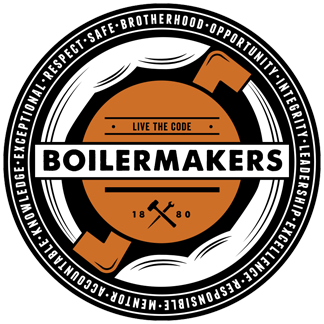 Boilermakers Local 83 is affiliated with the International Brotherhood of Boilermakers, Iron Ship Builders, Blacksmiths and Forgers, Helpers and the AFL-CIO/CLC. Located in Kansas City, Missouri, Local 83 represents members and jobsites in Western Missouri, Kansas, Iowa and Nebraska. Over 250 local lodges across the U.S. and Canada unite the trade and its territories. 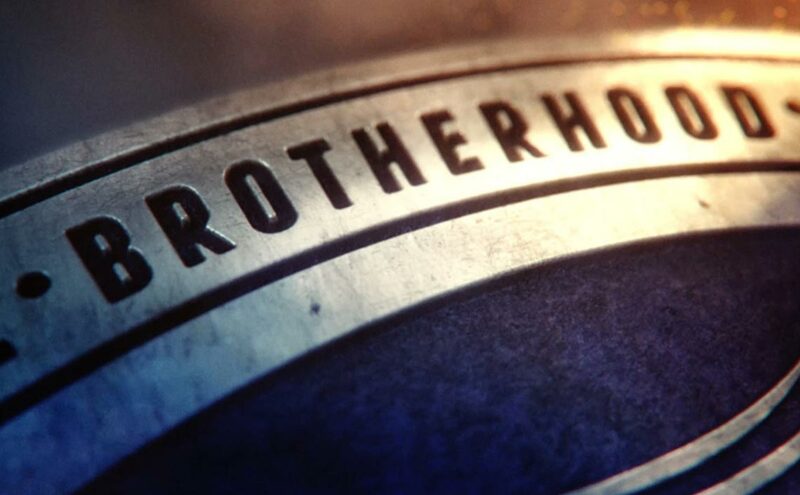 For the past 120 years, the men and women of the boilermaker brotherhood have powered this country by constructing and repairing power plants, oil refineries, ethanol plants, and other various industries. Our highly trained welders and riggers are a great representation of how boilermakers Live the Code on the job and in their everyday lives. Click Here to learn more! 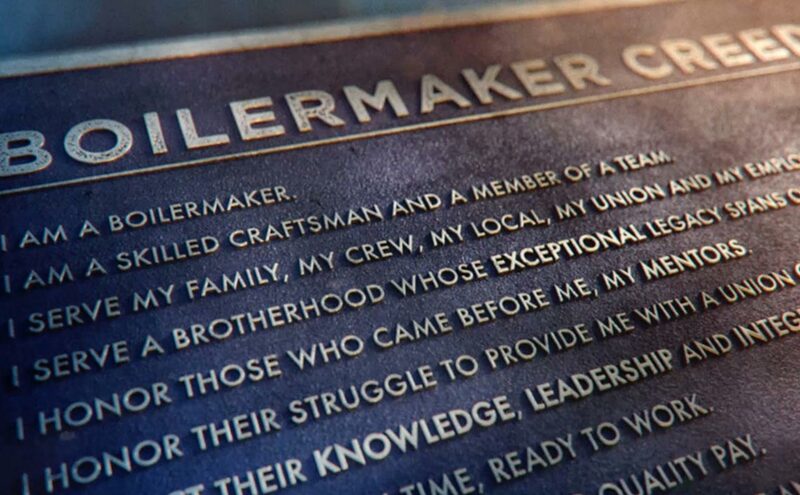 Please browse our site or call our office to get a glimpse of Boilermakers Local 83.